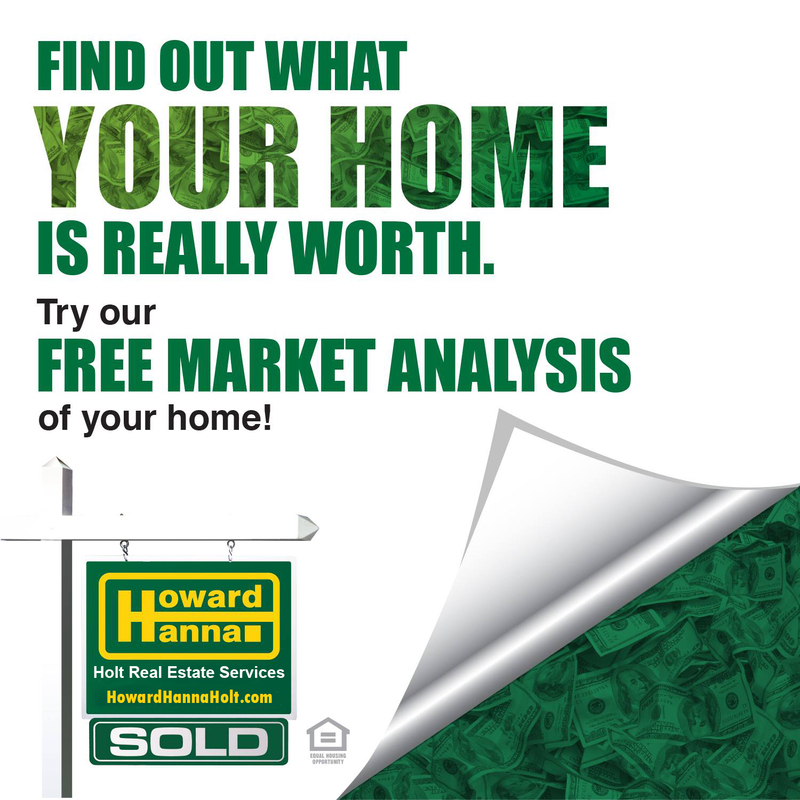 Howard Hanna Holt Real Estate is a family-owned real estate brokerage that has been serving Chautauqua County and Western New York for over 25 years. Our site features a variety of tools and real estate information for buyers and sellers. 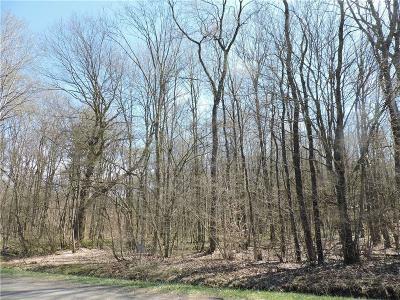 Our powerful property search tool allows you to see all Chautauqua County MLS listings. 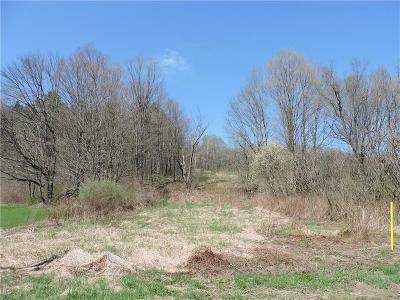 Search by price, township, lakefront, lake access, acres, bedrooms, baths, school districts and square footage. 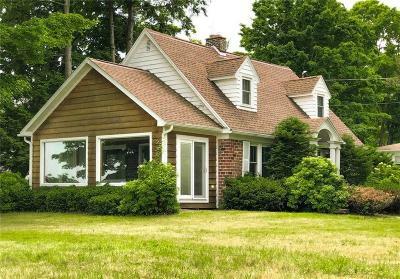 We are a full service real estate company with offices throughout Chautauqua County including Fredonia, Mayville, Chautauqua Institution and Lakewood/Jamestown. We offer real estate sales, vacation rentals, long term rentals, property management and home-cleaning services. Our affiliate, Holt Associates offers certified residential and commercial appraisal services. Whether you need to buy, sell, rent, or simply care for your home or retreat, we have a service to fit your needs. Our experienced REALTORS service all of Chautauqua County, including Arkwright, Ashville, Bemus Point, Brocton, Busti, Clymer, Dewittville, Dunkirk, Findley Lake, Falconer, Fredonia, Frewsburg, Gerry, Hanover, Jamestown, Kiantone, Lakewood, Maple Springs, Mayville, Mina, Panama, Pomfret, Portland, Randolph, Sheridan, Sherman, Stockton, Chautauqua Institution, Westfield and Van Buren. 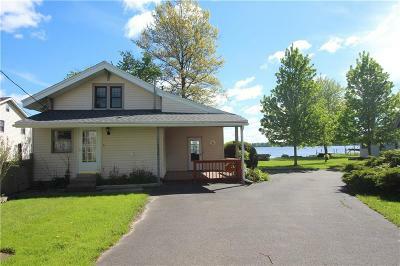 We specialize in vacation and resort homes located on Chautauqua Lake, Lake Erie, Findley Lake, Bear Lake and the Peek'n Peak resort.